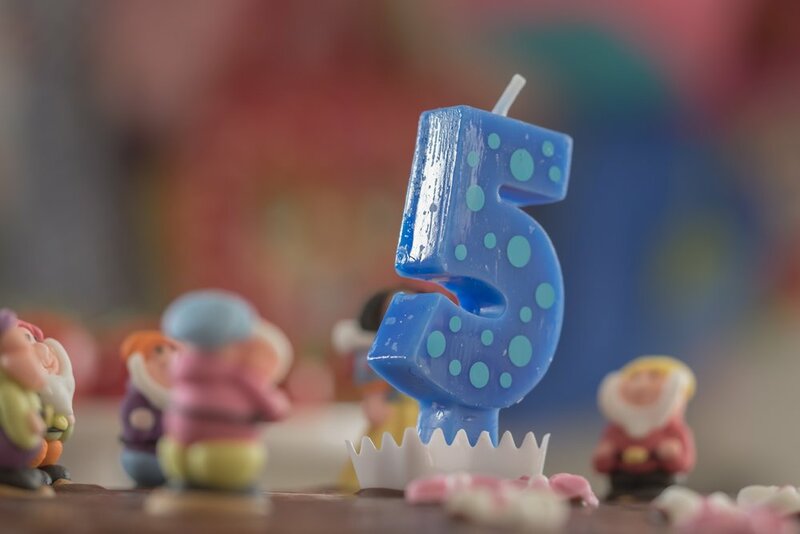 Help us celebrate our 5 year birthday! The very first document (and subsequent internet flame wars) that started ConTessa was created on December 4th, 2012! It was still within the week after Thanksgiving during that particular year, so I wrote the document for something I dubbed 'LadyCon' (and immediately hated) sitting in a hotel room in Phoenix after visiting the in-laws. It didn't take long before Ash Law helped us settle on a better name, and ConTessa has been ConTessa ever since, through many pivots, updates, changes, and iterations. As we've grown, adapted, and changed, we've watched the entire industry do the same, and we're extremely proud of the wonderful work our representative ConTessans have done to make that happen. Help us celebrate five years of moving the needle! Wear your ConTessa gear, take a selfie, and post it to us on Facebook, Twitter, or Instagram! Hashtag your selfies with #HappyBirthdayConTessa so we can find them! Show us how much #RepresentationMatters!